Suburban Tool & Die Co., Inc. leads the industry as a full service designer and manufacturer of quality, custom built molds for the molding industry. 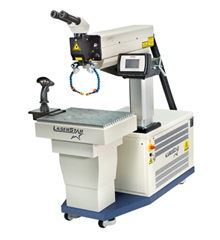 We specialize in serving molders and OEMs in the automotive, consumer, electrical, medical, and industrial markets. With over forty years in the tooling and molding industry, Suburban companies stand apart because of our commitment to our customers. We truly understand the importance of Time to Market and Staying on Budget, and we are committed to delivering tooling on time, to specification, every time. Depend on Suburban to deliver quality, on time, every time. 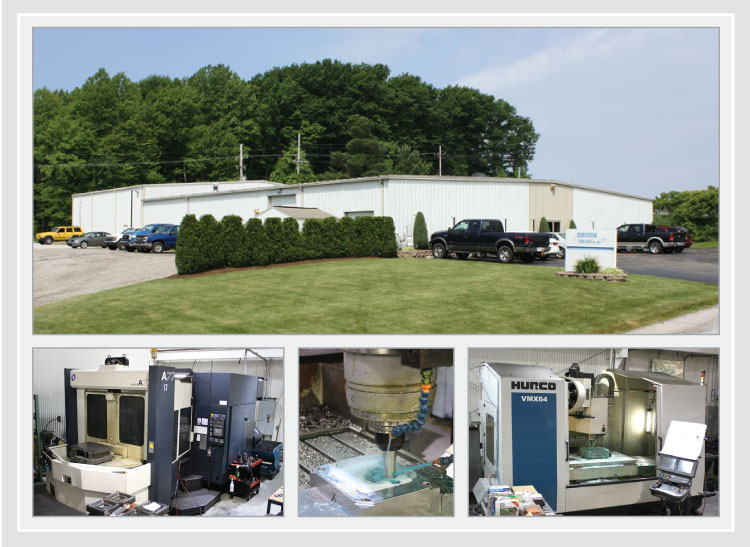 Our mission is to be the "Supplier of Choice" for precision engineered tooling in the plastic, rubber, and metal molding industries throughout the world. ©2012 Suburban Tool and Die Co., Inc. Suburban Tool and Die Co., Inc.